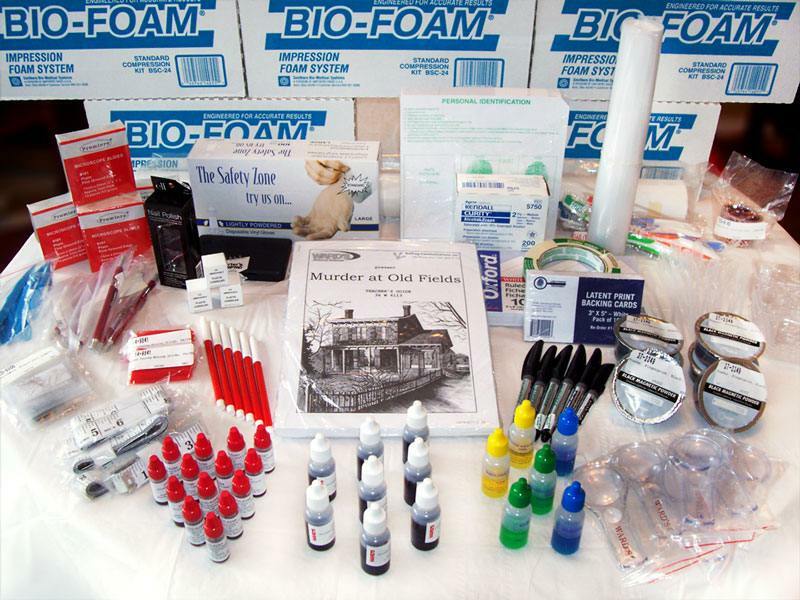 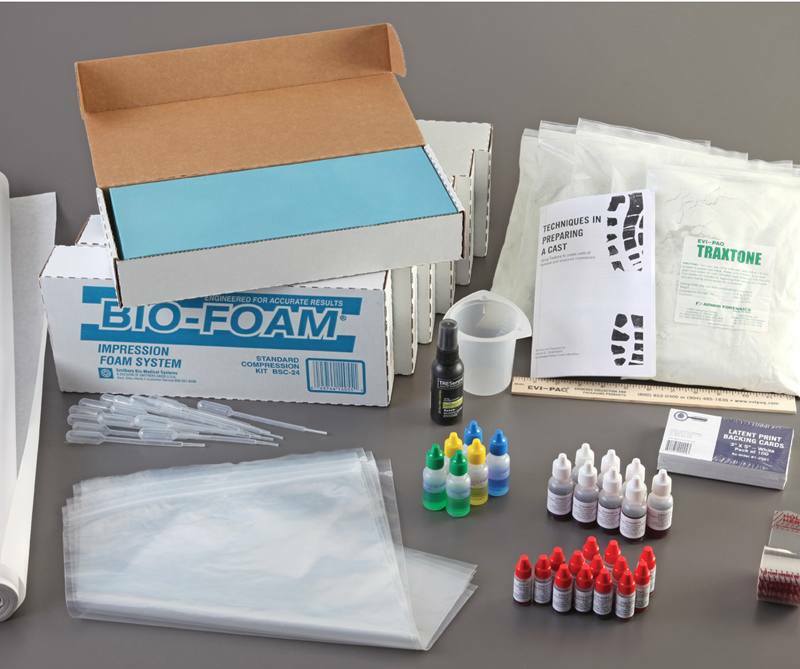 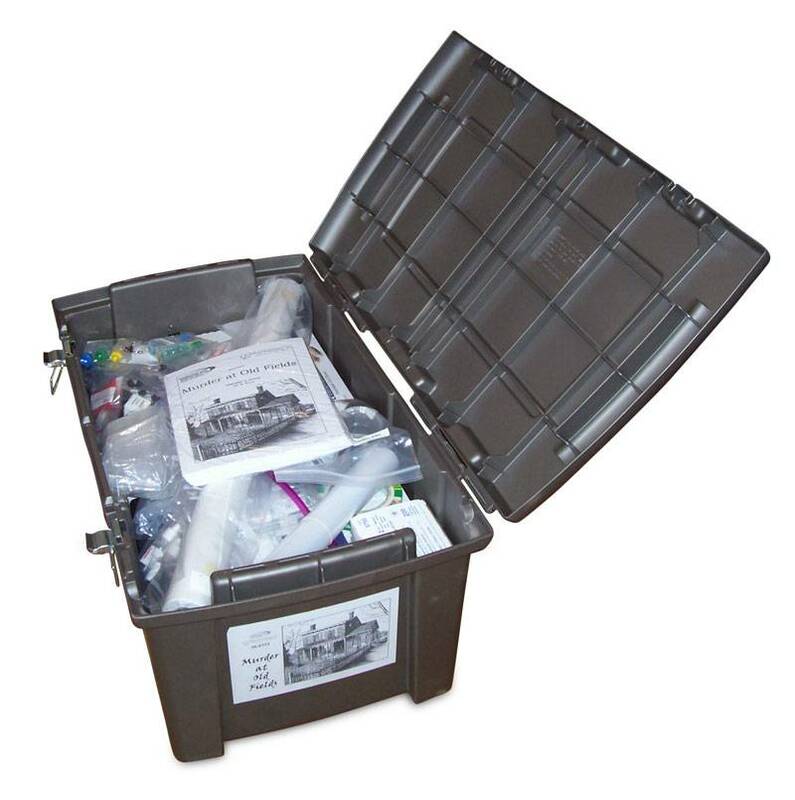 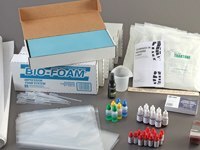 The Murder at Old Fields Forensic Science Lab Activity Real-World Kit is created in easy-to-use modules so that teachers can fit the lab activity within the time available – from a few days to an entire semester! 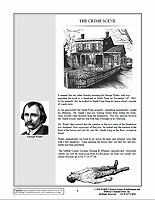 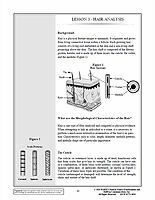 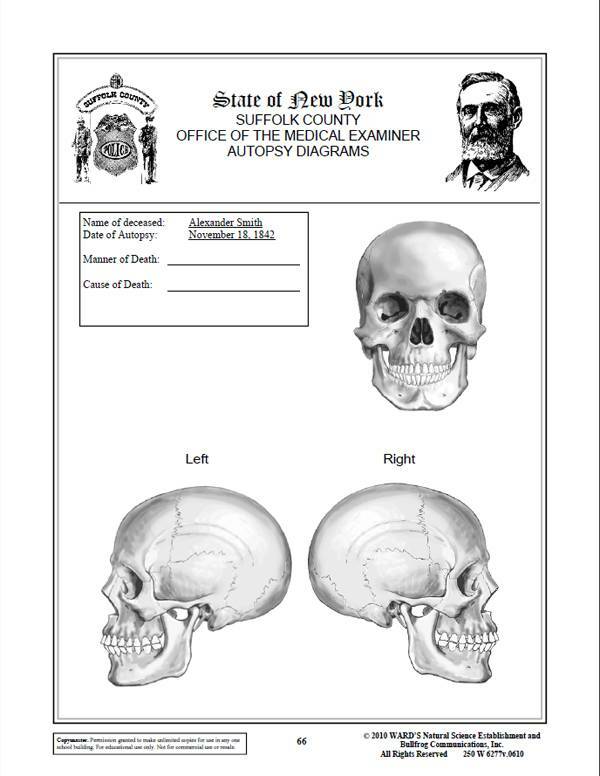 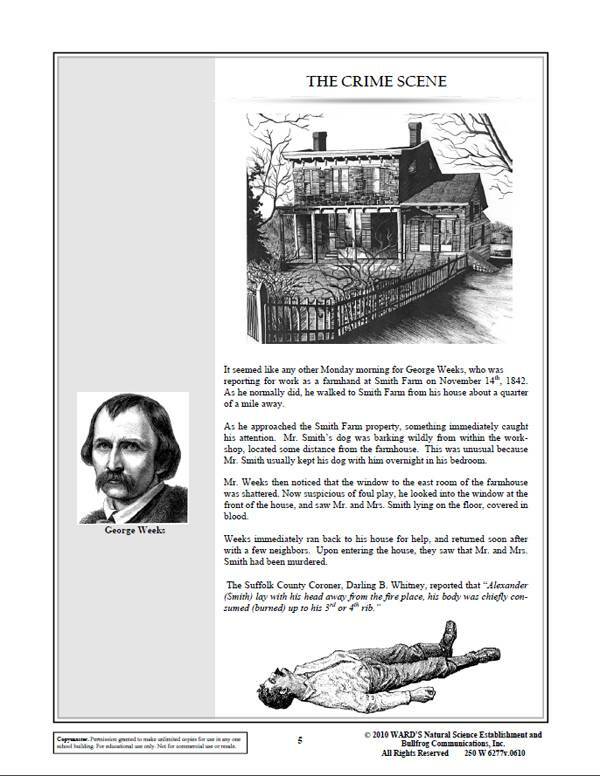 Introduction to the case including primary source material (such as newspaper articles and coroner's reports) of the actual crime. 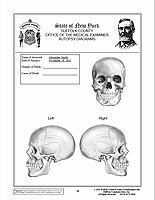 Suspect and Victim Information - including a brief synopsis of the personal story of the people involved, and the pertinent facts, including age, hair color, height, weight and age. 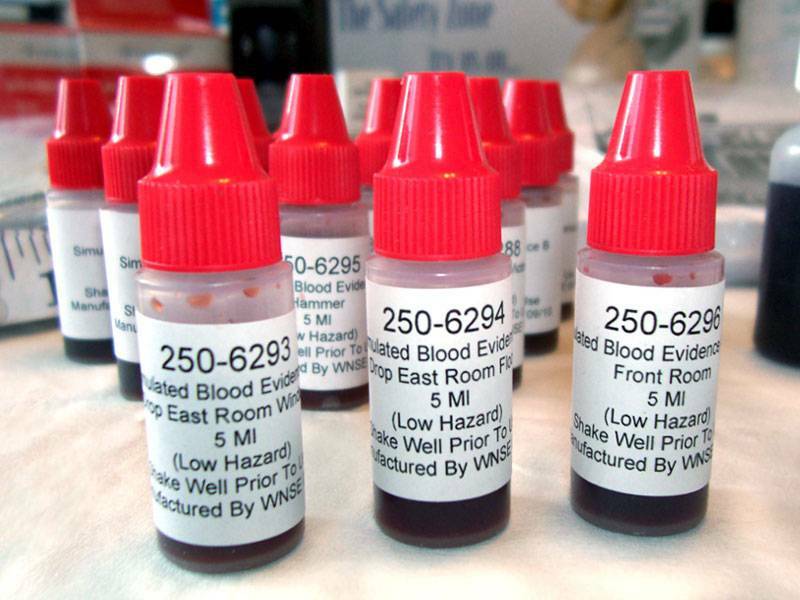 The Evidence – A review of the evidence found at the site including hair samples, blood drops, footprints, fingerprints and the possible murder weapons. 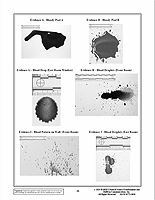 The Labs - This Murder At Old Fields Forensic Science Lab Activity includes seven (7) labs, each of which can help student-detectives collect data to help identify the murderer. 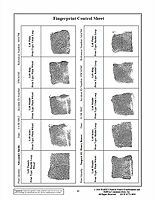 These labs include hair analysis, blood typing, fingerprint analysis, blood spatter, DNA fingerprinting, footprint impression, and pathology. 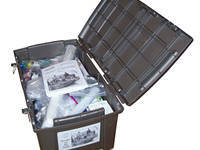 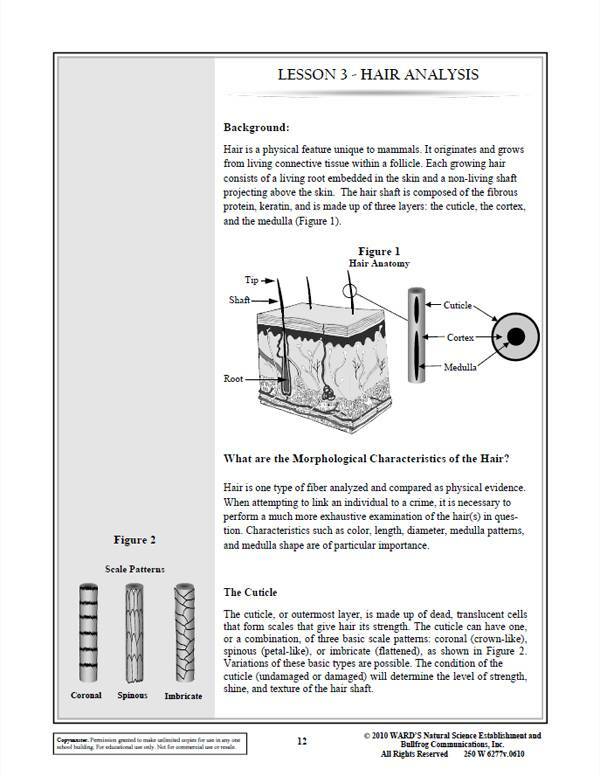 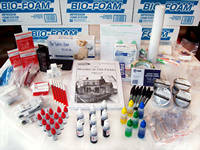 The fourth activity is the examination and categorization of evidence from the crime scene itself. 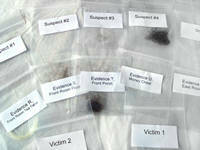 (included in the kit - Ex: Hair Sample – Window Sill - East Room). 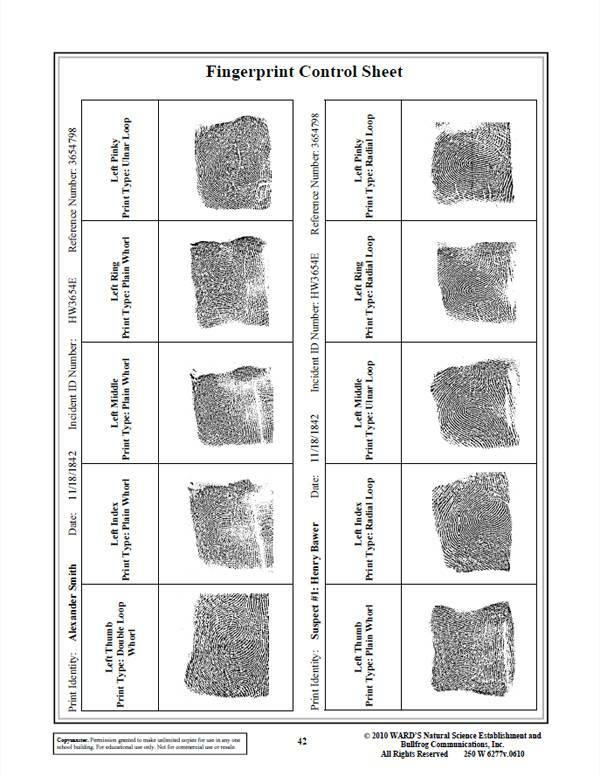 Then, in a summary table, the evidence from the crime scene is matched with the characteristics of the sample of the victims and suspects, and a picture begins to emerge as to the nature of the crime, based on the evidence. 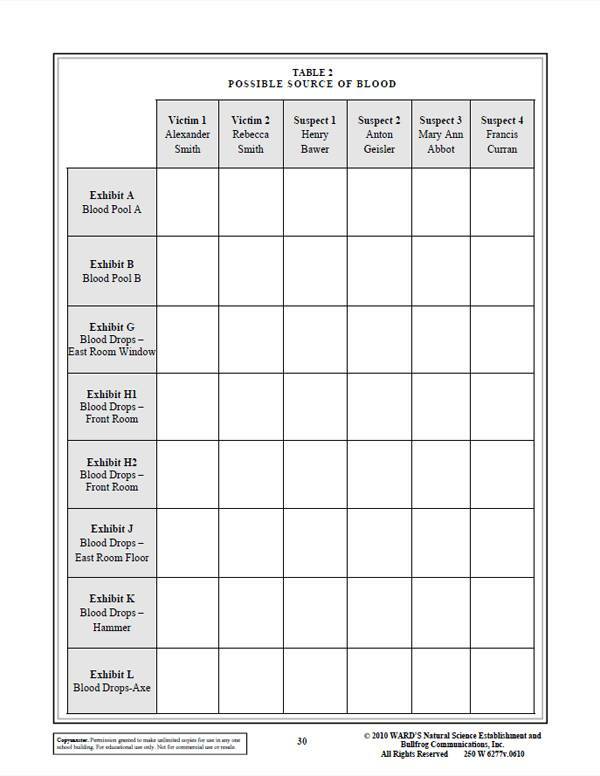 Summary – After the evidence has been examined and the labs conducted, your class will fill out and review a summary sheet, so that a science- and evidence-based determination can be made to determine the "story" of the crime and who was the likely murderer based on the evidence. 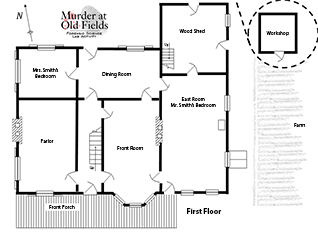 To use Murder at Old Fields, it is not required that you purchase both the online virtual lab activity and the real-world lab activity. 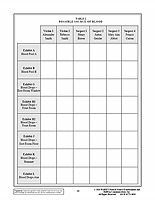 They can be used independently of each other or in conjunction depending on the needs and schedule of the teacher.